The hosting of landmark events has become big business around Australia drawing business, tourists and exposure to cities and regions. Canberra is no exception to this. In recent years the hosting of high profile exhibitions, sporting matches and special events has added significantly to the Territory’s economic and cultural life. Our centenary year in 2013 was an obvious highlight but as big as a success as that was, a crucial aspect of that year was building the capacity within Canberra to host big events, and showcasing to the rest of the country and the world we were able to host and support big events. Two prime examples of this are coming up early next year, when Canberra hosts two of the biggest sporting events of 2015: the Cricket World Cup and the Asian Cup Soccer tournament. The AFC Asian Cup brings together the best soccer teams in our region for seven matches stretching from January 10 to 23 at GIO Stadium. Canberra will host six group matches and a quarter final. Manuka Oval will also host three cricket world cup matches, 18 February, 24 February and 3 March 2015. These events are, of course, great news for sports_fans. But they’re also great news for local businesses. 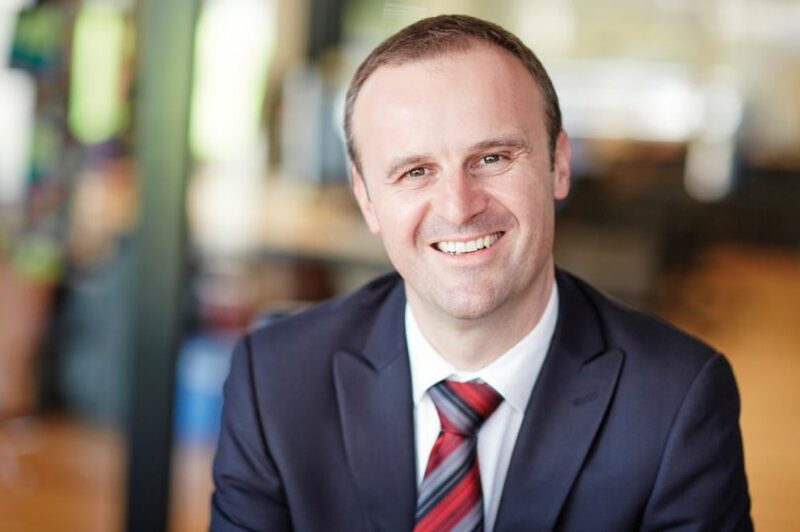 An economic impact analysis by PriceWaterHouseCoopers predicted the Asian Cup would inject $10 million into the ACT economy, while the Cricket World Cup would be expected to generate more than $8 million. For the tourism and hospitality sectors, the tournaments will bring interstate and international visitors to Canberra. The AFC Asian Cup is particularly good timing – coming as it does during what is traditionally a quiet time of year. What’s more, Canberra will exposed on the world stage like few times previously in our history: the Asian cup will be broadcast throughout a continent home to billions of people, while the cricket world cup will be followed by sports fans right across the globe. This presents some significant opportunities for local businesses to reach a broad and diverse audience to boost opportunities in trade and tourism, and also in networking. To help boost the outcomes from the Asian Cup, earlier this year Austrade launched its new Match Australia program. This is a new sports-business program promoting Australia as a destination for business, tourism and education during the tournament. 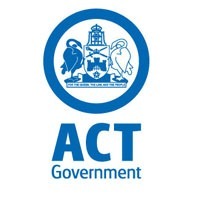 Being able to use technology to grow your business is vital these days, and the ACT Government is pleased to offer Canberra’s private sector the tools and assistance to thrive in the digital age. As part of the Government’s Digital Canberra initiative, free workshops are being offered to businesses and not-for-profit organisations, and next month the installation of free public Wi-Fi begins. The Digital Business Capacity Building Workshops, which are being held monthly for the rest of this year, are a great chance for businesses to with key information on how to successfully navigate the digital space and how they can use the tools and technology available to benefit their business and improve the relationship they have with customers. Upcoming seminars are on September 24, October 30, November 27 and December 10.